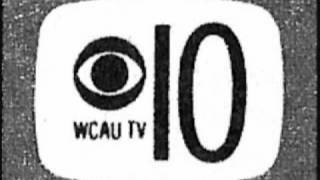 WCAU TV (Philadelphia PA) Channel 10 Newsbreak with Larry Kane and Diane Allen. Recorded in 1990. 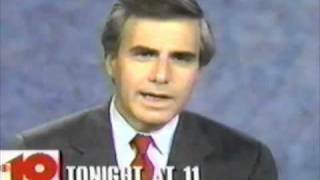 Promo for WCAU TV (Philadelphia PA) Channel 10 News with Larry Kane. Recorded in 1990. 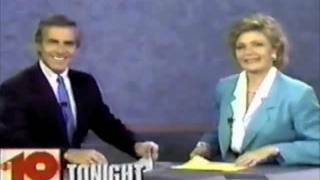 Style expert, Jackie Rogers, appeared on NBC Philadelphia's T"he 10! Show" sharing 100 calorie snack recipes with viewers.